Is it possible to combine the portability and high-end sound in a pair of headphones that cater for all usage scenarios? 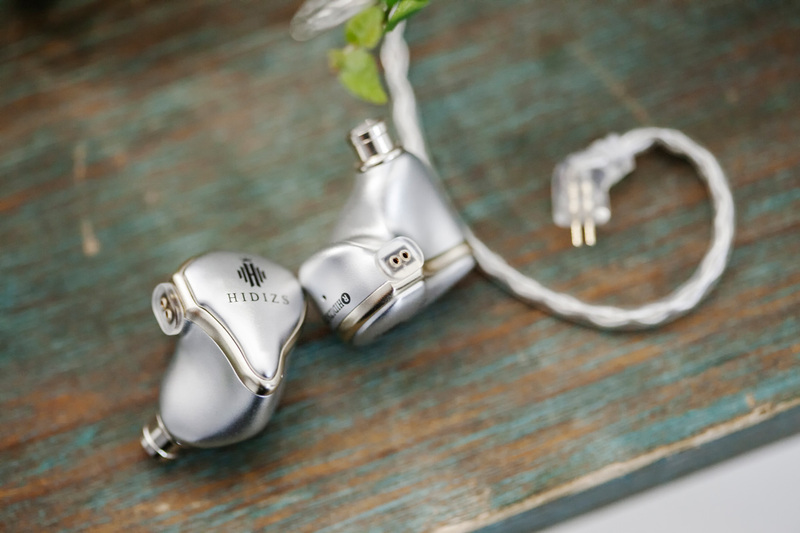 Hidizs, the game-changing Mermaid MS4 in-ear monitor headphones, featuring hybrid triple BA drivers & Single dynamic driver with ultimate convenience. 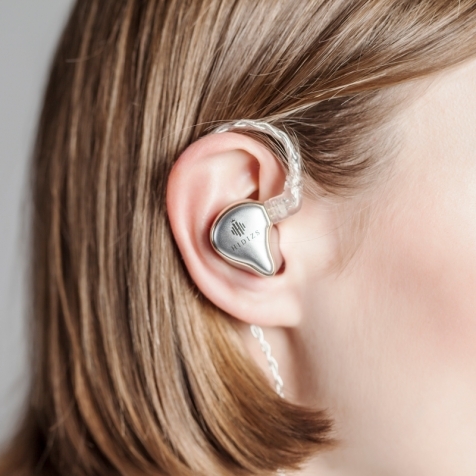 A pair of high-end headphones that cater for all usage scenarios. 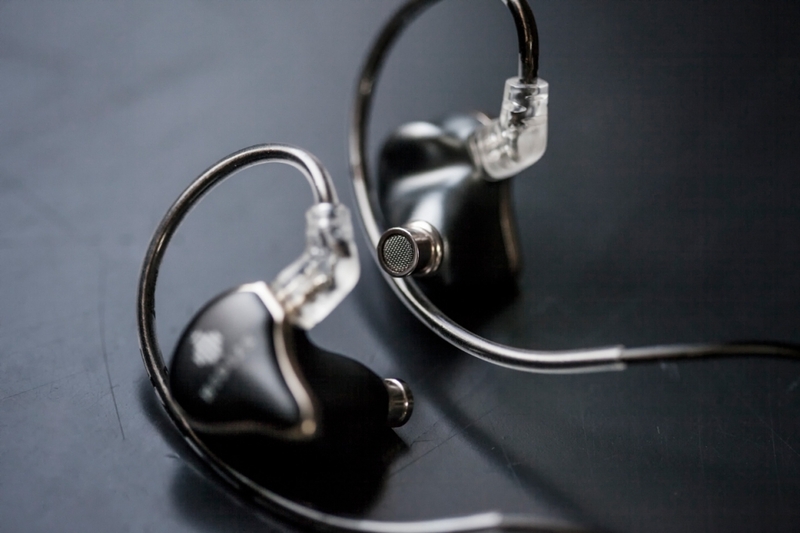 Combining the perfect balance of triple balanced armature driver units and the Hidizs Macromolecule polymer diaphragm which reproduced in detail and fidelity, making you feel like being at a live event. Featuring Knowles 33518 high-frequency driver unit, and Knowles hybrid 30017 dual balanced armature drivers are engineered for the precise, flawlessly reproduces the mid to high-frequency sound. 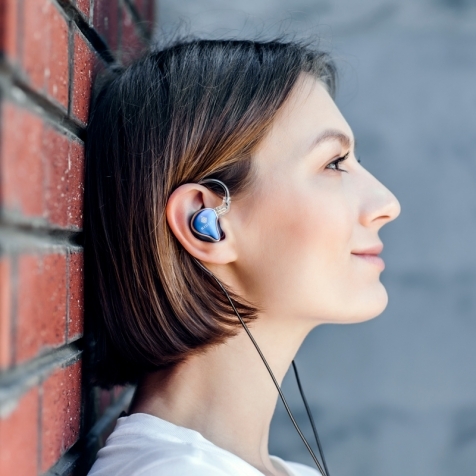 Brand new Hidizs patented 10.2mm Macromolecule diaphragm offers more consistent internal loss across all frequencies to deliver clear highs and warm, rich bass. 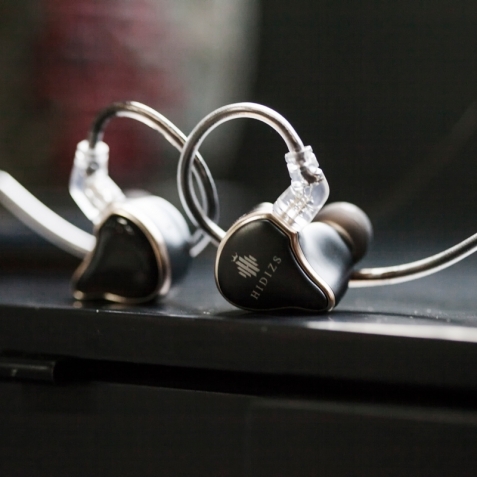 Fine tuning on master level, the headphones robusting the hybrid units sound to the highest performance. 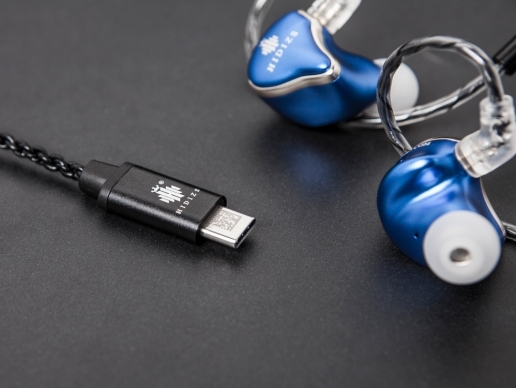 The first Type C headphone cable with built-in DAC chip, delivers pure analog audio signals. A breakthrough for using audiophile headphones with Type C cable. 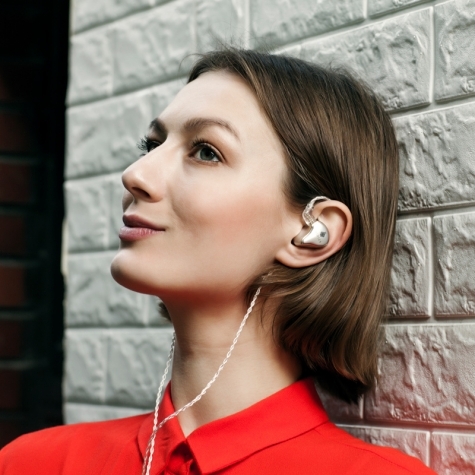 APT-X 5.0 Bluetooth, which transmits high-quality signals, can continue to listen to songs for 8 hours. 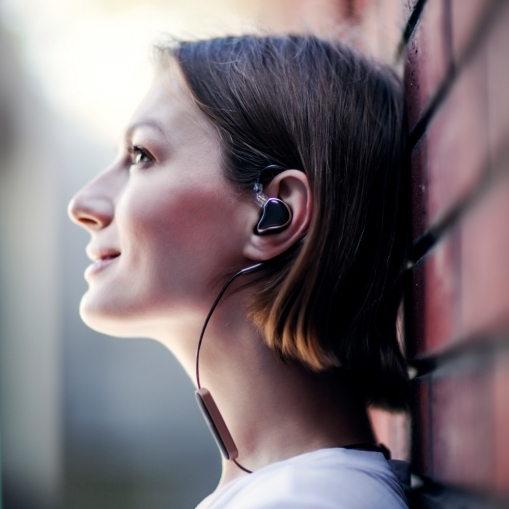 It allows you to enjoy high-quality music as well as portability. Features both 2.5mm single ended and 4.4 mm balanced output ports adapt for your HiFi devices to deliver superb audio performance. Signup to get notified & exclusive discount upon launch! Copyright 2019 © Hidizs Inc.